Whether you have a vehicle with a standard or an automatic transmission, if it is acting up, you need to find a transmissions Troutdale expert to find the trouble and take care of the problem. 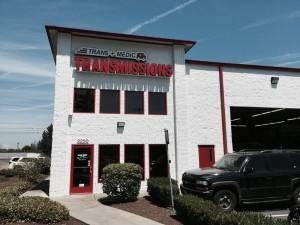 Whether your car won’t run smoothly or simply won’t run at all, you need the help that Trans Medic Transmissions can provide. We have spent the past 20 years helping get cars back on the road. Our highly trained technicians work hard to save you money by correctly diagnosing the problem. We pride ourselves on our high-quality service and we work hard not to increase your costs or your car troubles. Trans-Medic Transmissions only uses approved parts and state of the art equipment to properly diagnose the problems and make the repairs. We always check to see if the repair can be done without removing the transmission from the car so that you can save money. We also stand by our work with a nationwide warranty. We work hard to help you understand what needs to be checked before you decide to have your transmission rebuilt or to pay for a major transmission repair. When a transmission has worked hard and long enough, it will need to be rebuilt. 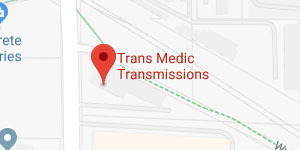 When the time comes, Trans-Medic Transmissions is your premier transmissions Troutdale specialist. Call us today for a proper diagnosis and a high-quality rebuild.